Should I give my affiliate access to my Xola account? While that is certainly a possibility depending on your specific circumstance, the Affiliates module is intended to allow your partners to book from your website using their code without a need to log into your account. How do I get an archived affiliate back? Affiliates are never deleted in Xola, to get back an affiliate that you archived, simply click Affiliate Settings > All. From there you can make an archived affiliate active again. Can I set commission on a per listing basis? At this time, Xola allows you to set commission and discounts on a global level. Per listing discount and commission settings are not available at this time. Can I upload voucher codes? Xola does not validate the voucher codes that come through. At the time of booking, a voucher affiliate will have a box in which they can insert the voucher number. There is not a way to pre-populate voucher codes or numbers at this time. Can I download some sort of invoice for reconciliation purposes?  There is no way to download an exportable csv file from Xola. Many people reconcile it and send a screenshot or pdf of the transactions to the affiliate. I know there are Parent and Child affiliates, can you have a grandchild or grandparent affiliate? No, at the moment there are only Parent and Child affiliate relationships.